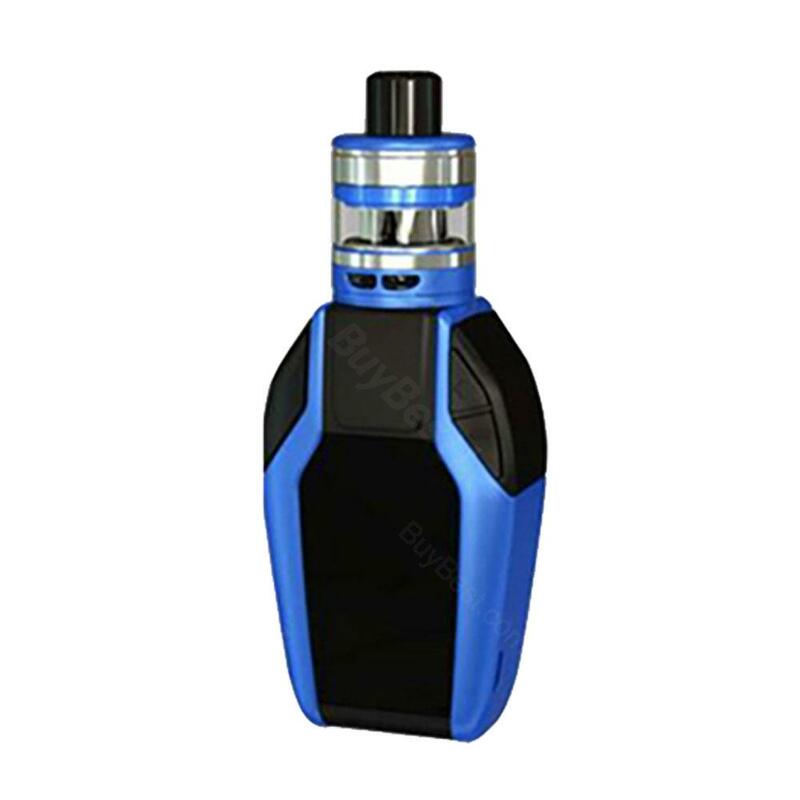 The 80W Joyetech Ekee TC Kit consists of a build-in 2000mAh battery mod and a ProCore Motor Tank of optional 2ml and 4.5ml (with the spare glass tube). The Joyetech Ekee Mod screen is massive 1.3-inch TFT screen and it features a real time clock. Blue, Cyan, Red, Silver and Yellow colors are available. The 80W Joyetech Ekee TC Kit consists of a build-in 2000mAh battery mod and a ProCore Motor Tank. The Joyetech Ekee Mod design is ergonomic, which is better for grip and the screen is massive 1.3-inch TFT screen with a real time clock function. The Ekee Mod features Power/Bypass/Temp(Ni,Ti,SS)/TCR(M1,M2,M3) modes, and it offers temperature protect for safe charging. The ProCore Motor Tank is top-filling, and the e-liquid capacity is 2ml, which is also can be extended to 4.5ml with the spare glass tube. The tank is compatible with ProC series heads, which you will enjoy balanced flavor and clouds. Five colors are available: Blue, Cyan, Red, Silver and Yellow. Great quality and nice looking kit. Best i ever had. It performs great also. No cons. Straightforward and simple kit. The output is enough for me. I have quit smoking for about a year and I choose this ekee as my second kit. It works well so far. I love the flavor at .4coil, 80watts. Fast shipping, I got it very soon and it looks exactly what I want. Unique style and small device, ekee is a good starter kit.